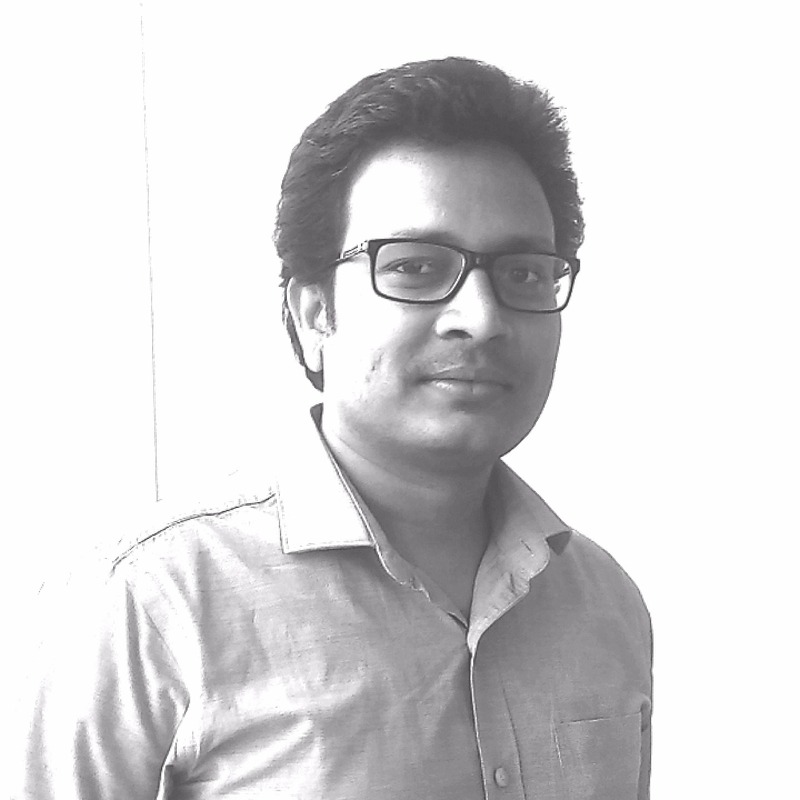 Lalit is the Co-founder at Edvancer, one of India’s leading analytics training institutes. He has over 5 years of experience in business analytics and is extremely passionate about decision making through data analytics. He has worked as a business analyst handling end to end analytics projects in financial services, retail, e-commerce amongst others. He is an expert on machine learning, predictive analytics, R, Python and SAS. He has completed his post-graduation in Operations Research from Indian Statistical Institute, Kolkata and is a B.Tech from IIT Kanpur.